Happy Hearts would love to celebrate with you! Special birthdays, showers, and weddings… we’d love to help your guests feel appreciated for attending and joining in the festivities! If you are looking for something smaller than the sampler, we do have containers that will fit individual pieces. Clients have embellished them on their own with additional outer packaging and/or accessories. 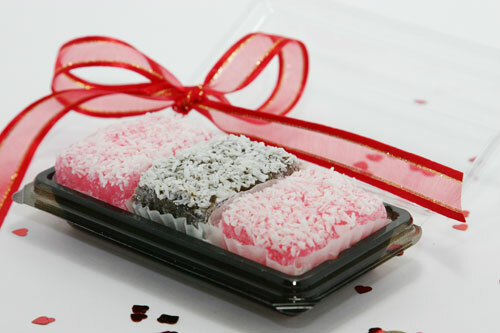 Happy Hearts has also worked with clients in customizing their packaging for an additional per unit charge. Prices vary depending on how elaborate you want them to be. Please allow for at least a week for consultation and design time prior to your event. 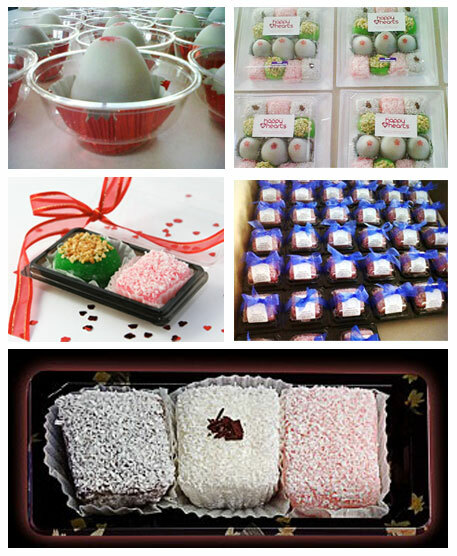 Please keep in mind that most of our mochi IS perishable and needs to be refrigerated. We do have several varieties of mochi that do not require refrigeration (peanut butter, okinawan sweet potato kinako balls). 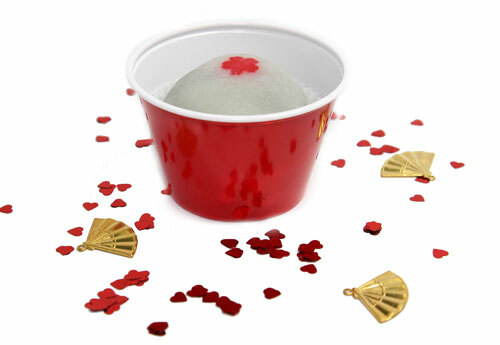 Our mochi is best eaten that day – it might be a good idea to inform your guests to enjoy them as soon as possible.